“Keeping adults in the game.” Harvard University. “Why adults should play, too.” CNN.com. 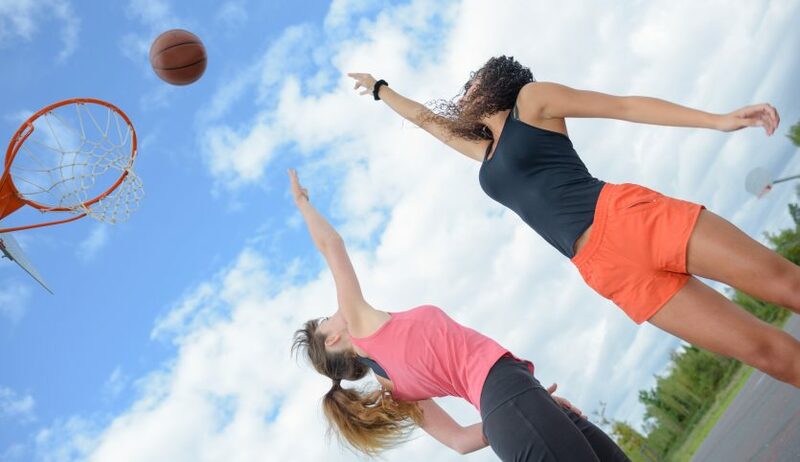 “How Does Playing Sports Affect Your Health?” Livestrong.com. “Why it’s good for grown-ups to go play.” Washington Post. “The 7 Mental Benefits of Sports.” Healthline.com. “5 Sports You Can Compete In As An Amateur Adult.” Youbeauty.com. “Calories burned in 30 minutes for people of three different weights.” Harvard University.